Home / News / New SME brochure out! 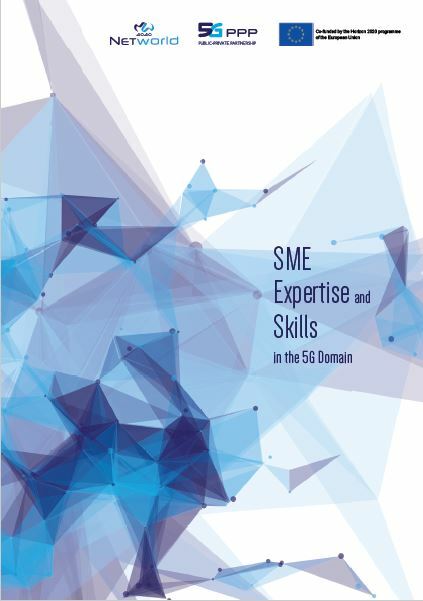 The new brochure on “SME expertise and skills in the 5G domain” has been released. Like the previous version, it aims at showing the experti se and skills from selected European Small and Mediumsized Enterprises (SMEs) in 5G and related domains. This ti me, we are focusing more on the expertise that could be useful in various industry vertical sectors.